“UNPLAN Kagurazaka” Received AR BnB Awards 2016, Commended. Published in Architectural Review, Sep.&Oct. Issue. 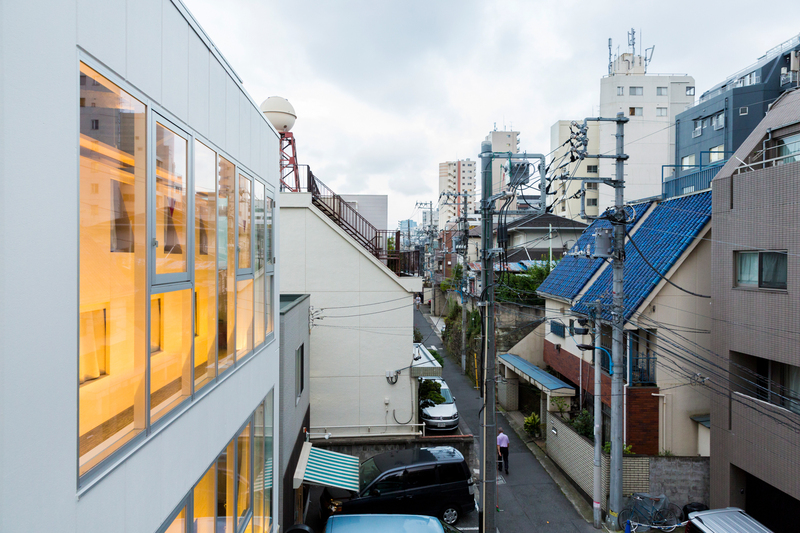 Hostel & Lounge “UNPLAN Kagurazaka” has received AR BnB Awards 2016, Commended. The photo is taken by a photographer, Martin Holtkamp.